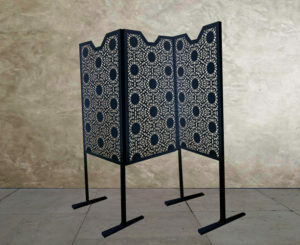 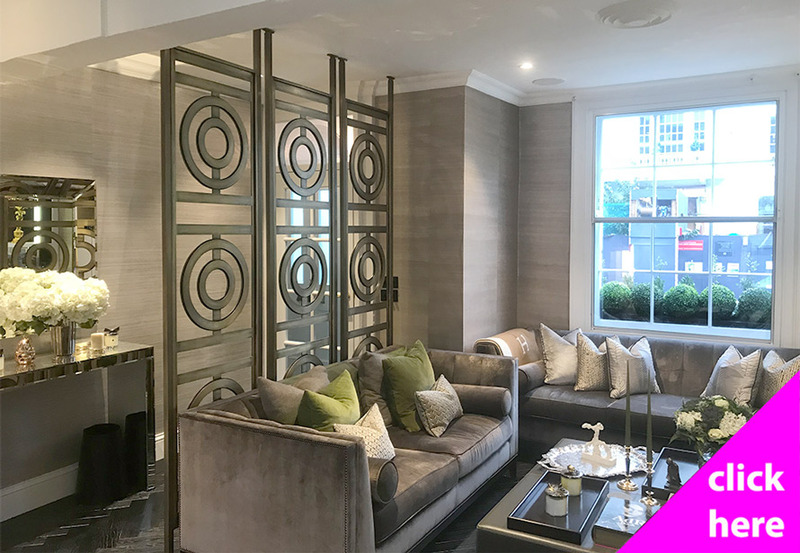 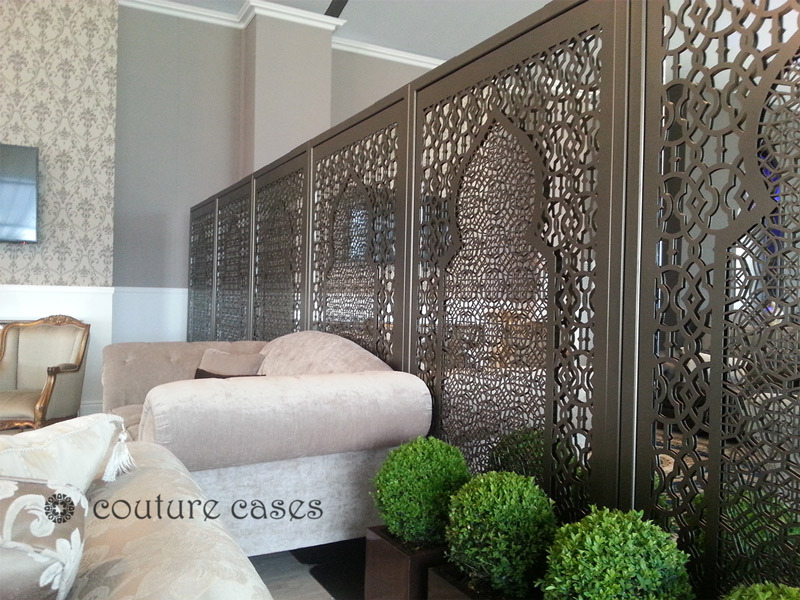 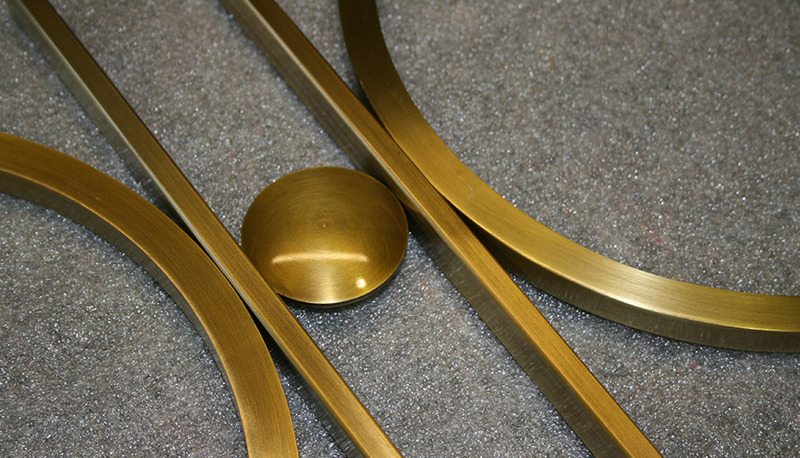 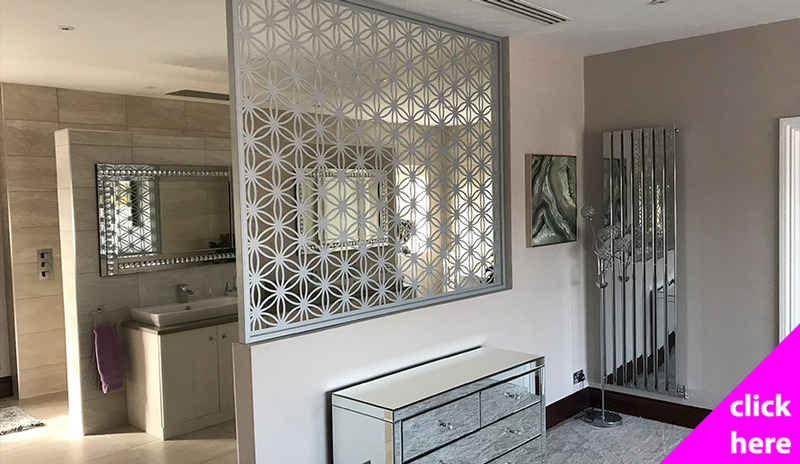 We manufacture bespoke room dividers, freestanding screens and decorative architectural panels in 100s of different designs. 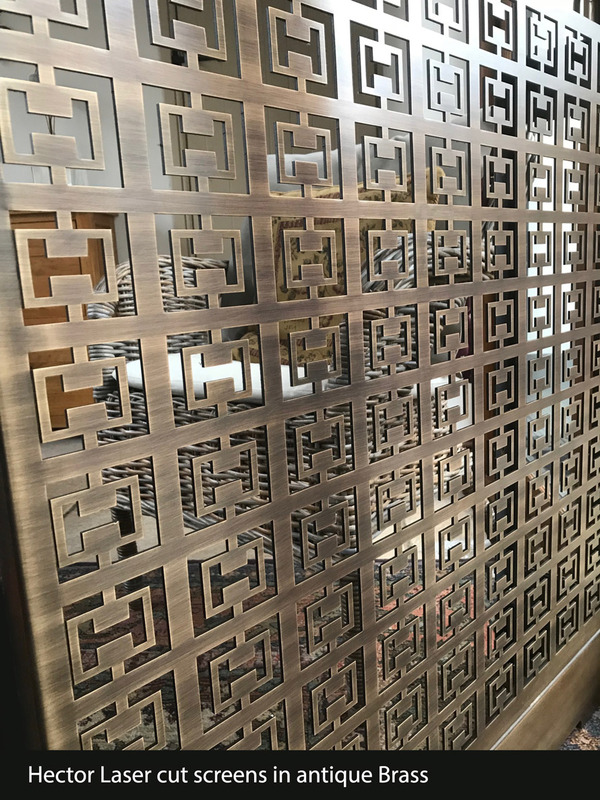 Choose a pattern style, choose whether your require full height or half panels, choose a colour, and finally a size – the options are endless. 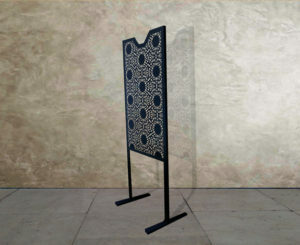 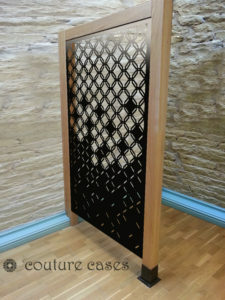 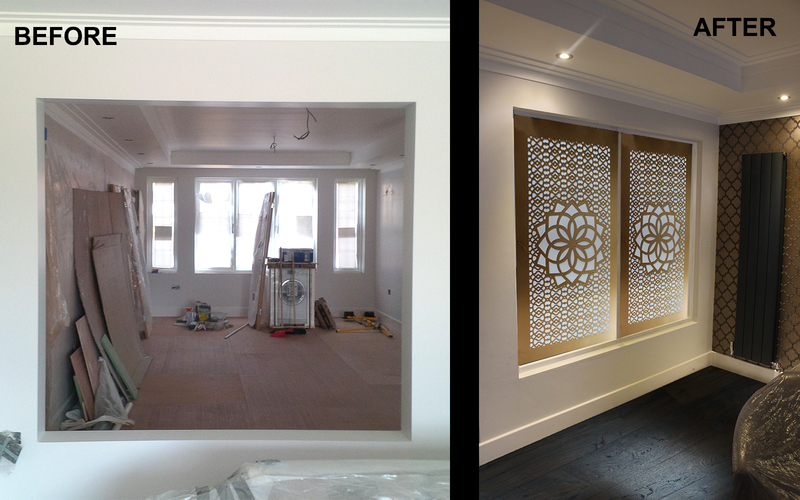 We create custom made wall partitions and decorative interior window screens for any interior setting. 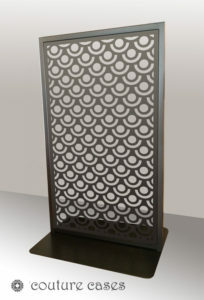 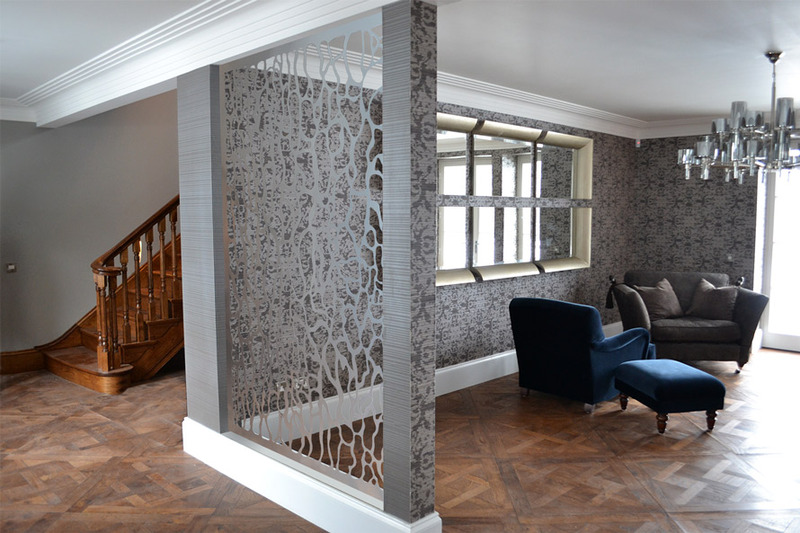 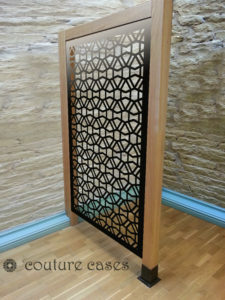 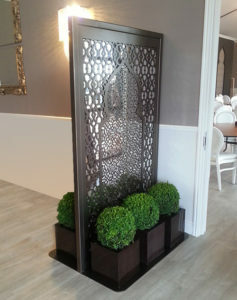 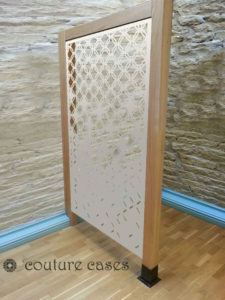 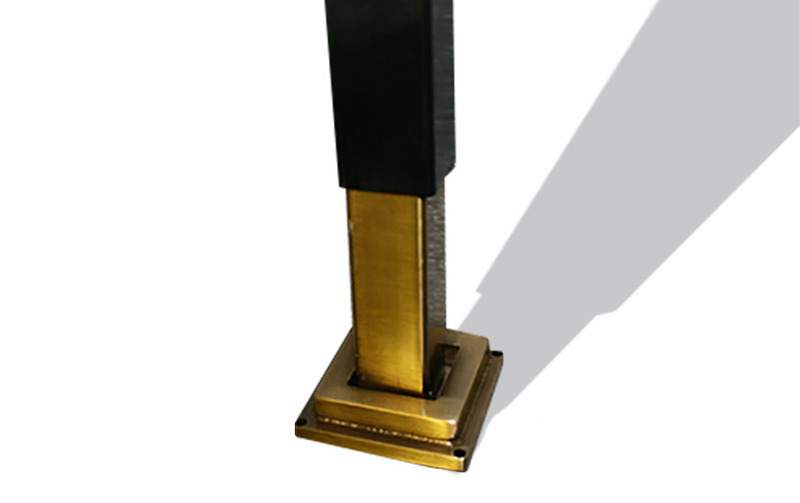 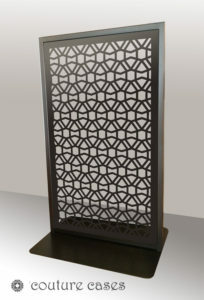 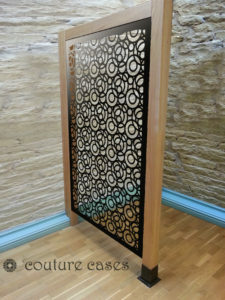 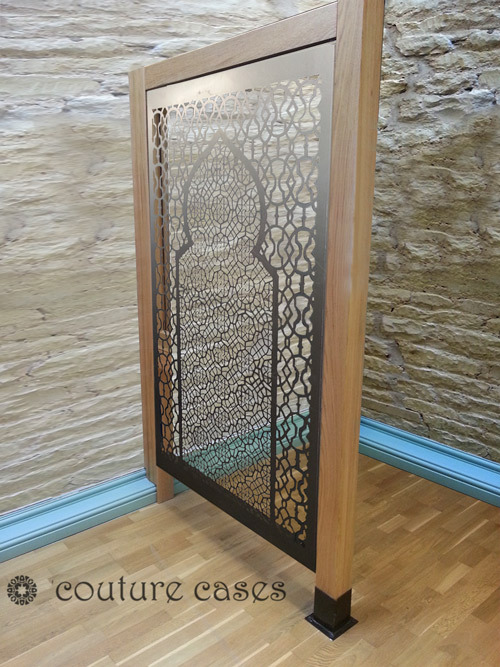 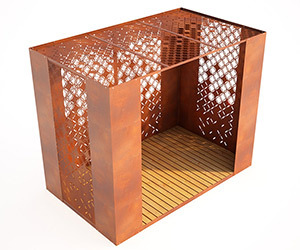 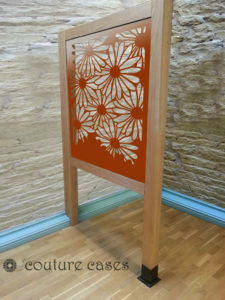 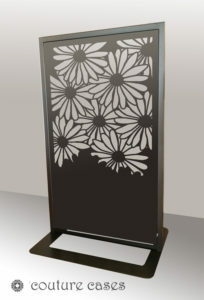 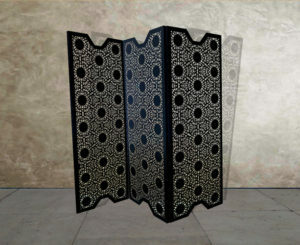 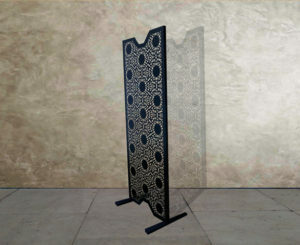 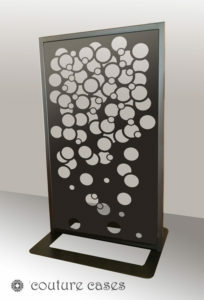 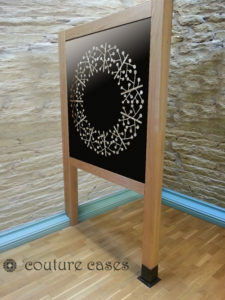 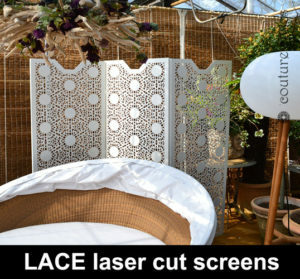 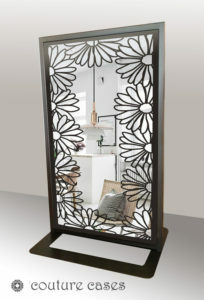 Every bespoke wall divider is available in any of our laser cut metal exclusive designs, alternatively send us an image of your wall and we can visualise different design options for you.